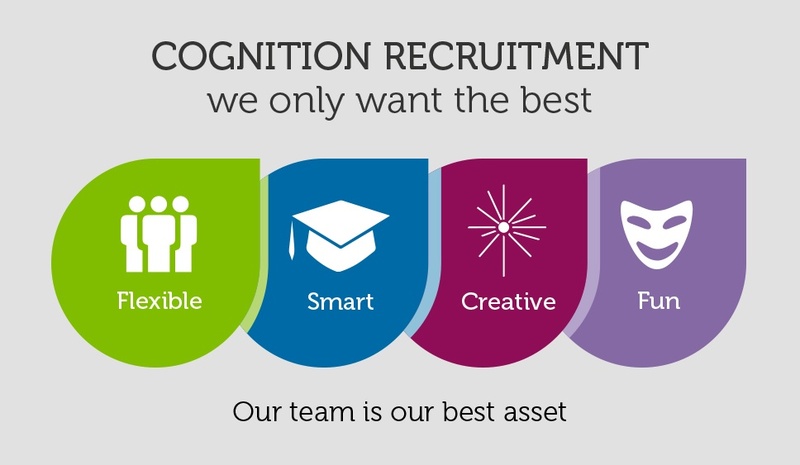 At Cognition our team are not only our best asset but our most important asset. Check out this infographic for an overview of what we look for when recruiting – it includes some basic statistics, best practices and some obvious employer bug bears! We sell talent and therefore only want the best! Interested in joining a dynamic marketing agency? Visit our Careers Page.